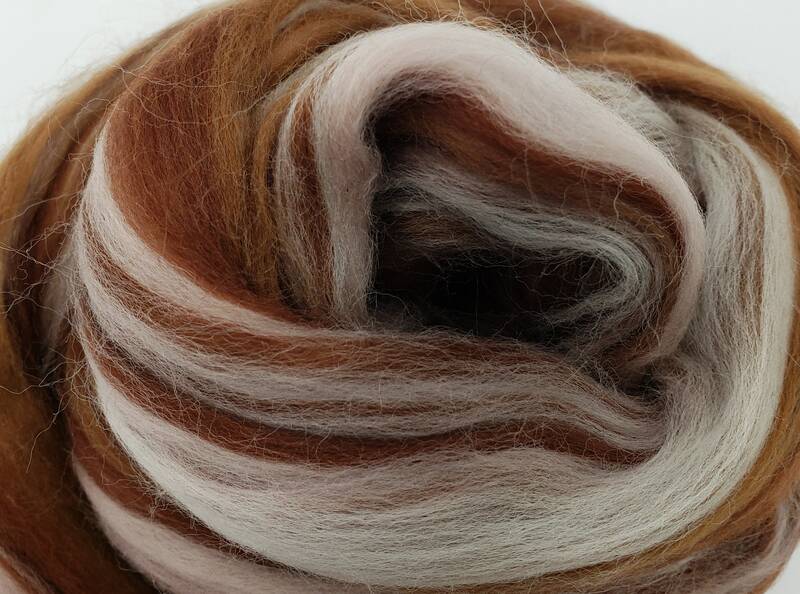 Hot Cocoa is our custom merino blend that is inspired by a warm cup of hot chocolate with marshmallows. 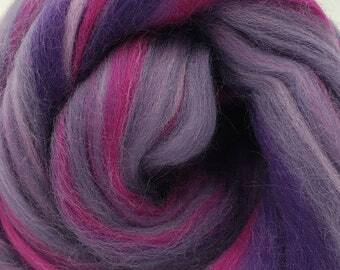 Enjoy a hot cup of cocoa and spin your troubles away with this easy to spin combed top. 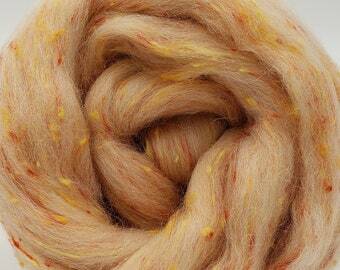 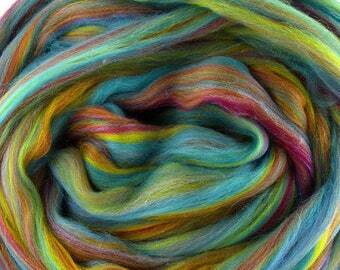 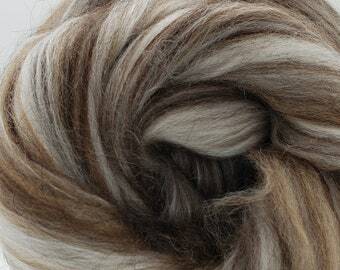 This merino fiber is as soft as a cloud with an average 3" staple length.